The incident took place on the morning ofThanksgiving, November 22, 2018. A woman from South Carolina, Shelley Rose, was driving her minivanthe wrong way on Interstate 59 and crashed into a Nissan and a Saturn head-on, killing all three drivers. Jada Bright, 23, was driving the Saturn and Evans Vincent, was operating the Nissan. Reports are now indicating that Rose was arrested two days before the deadly collision. Rose was charged in Lauderdale County, Mississippi with driving under the influence. The offensewould have been the fourth DUI for Rose. The day before Thanksgiving, November 21, Rose was arrested for misdemeanor public drunkenness in Jones County, Mississippi. Jennifer Posey-Bright, Bright’s sister-in-law,asked why Rose had been released and questioned why Rose was released and able to get behind the wheel again. The investigation into the collision is ongoing, andthe results of a toxicology test are pending. Drunk Driving is a major problem in Mississippi. The state is the deadliest in the country when it comes to car accidents. 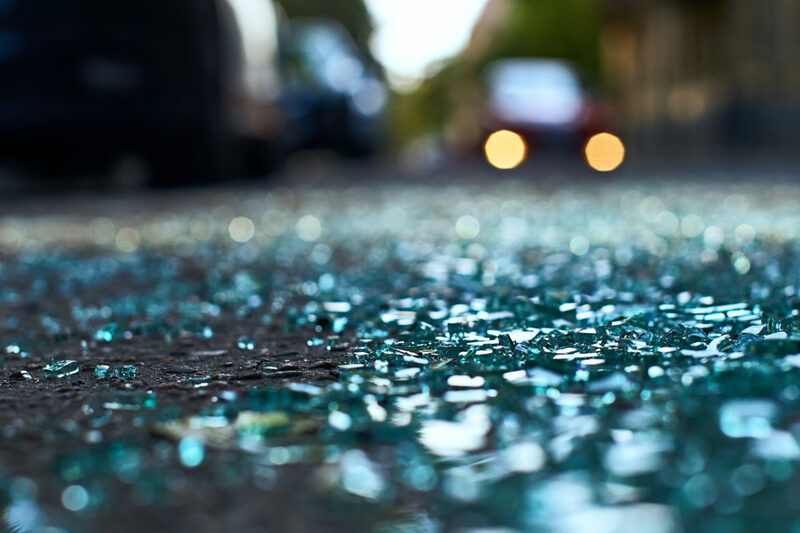 According to the National Safety Council (NSC), Mississippi has been leading the country in vehicle collision deaths. The state also has the fourth highest rate of drunk driving deaths. Mississippi also has a lower than average rate of seat belt usage. This means that many drivers are at a heightened risk of being killed in a traffic accident. The state has the sixth lowest rate of people using seatbelts. Unlike many car accident law firms in Mississippi, Giddens Law Firm, P.A. limits legal representation to only a few select and serious personal injury cases and death claims per year. This is enables their legal experts to focus the most time and resources on each case in order to yield the best possible results for their clients.